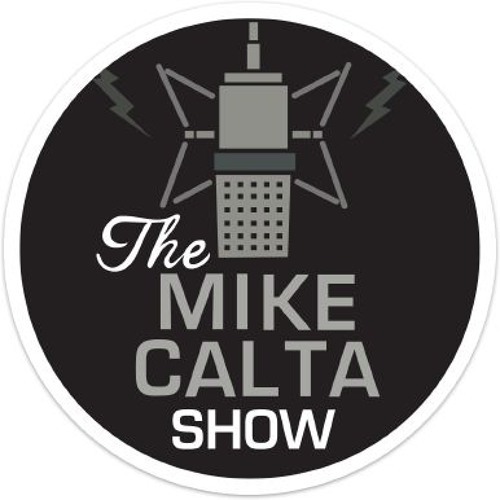 For the 3rd year in a row Side Splitters Comedy Club is host to The Mike Calta Show's Last Comic Stranded Competition. 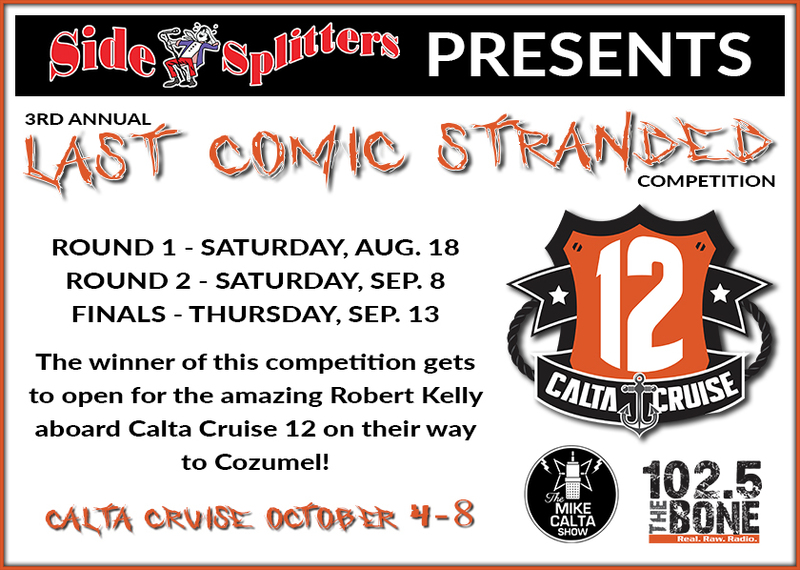 The winner of this competition will get to perform on Calta Cruise 12 on the way to Cozumel! 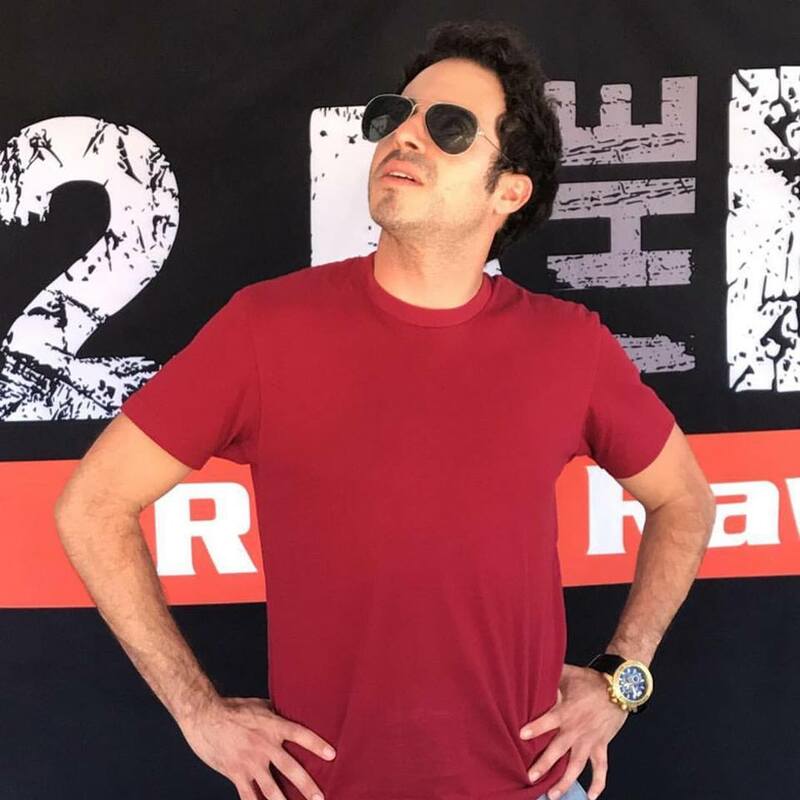 Spanish from The Mike Calta Show will be hosting and the hilarious Steve Miller will be closing this show out while we tabulate the votes. Tonight's competitors: CJ Hernandez, Elijah Hernandez, Jander Gray, Jeff Klein, JJ Curry, Kevin Taylor, Kyle Neely, Christina Ali, Ricky Hicken, and Tara Zimmerman.